We are known for manufacturing and supplying high performance Concrete Cylindrical Moulds. 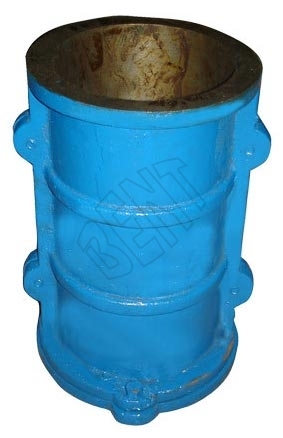 Best quality cast iron is used as raw material for manufacturing our Concrete Cylindrical Moulds. Concrete Cylindrical Moulds offered by us are used for making cylindrical concrete samples. We make available our robustly constructed Concrete Cylindrical Moulds in various sizes, as per the demands of clients.